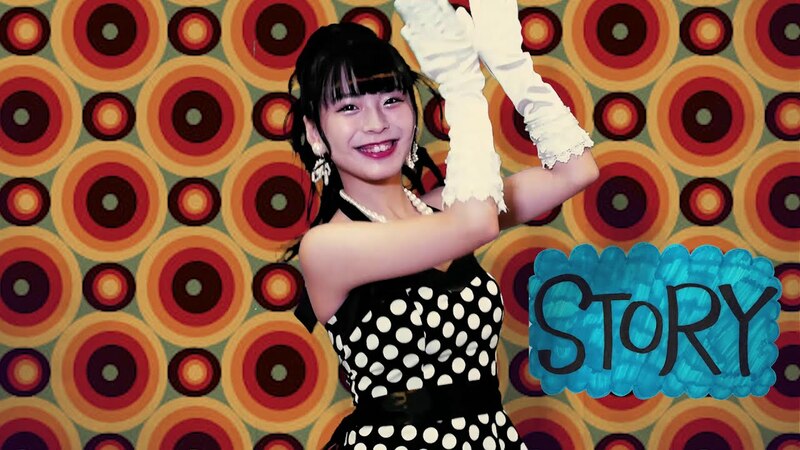 From the Toyota City idol group Star☆T, we get a pair of promotional videos from the lovely Makino Nagisa from her debut single release “STORY”. You can find both “STORY” and “Akaku nure, homura o kogase” in stores starting on August 8, 2018. Let’s get to the PVs! The fun begins with a 1950s Americana aesthetic with pastel diamond patterns and a fancily dressed Nagisa in pearls and polka dots. A school tale of love told through the ages develops with Nagisa narrating and emoting with her gloved hands. Nagisa’s friends from Star☆T also get some action as the co-stars in the narrative. Although the promotional video doesn’t carry the high budget sparkle of a national idol group, “STORY” sports a colorful cast and a very talented girl at the center of it all. 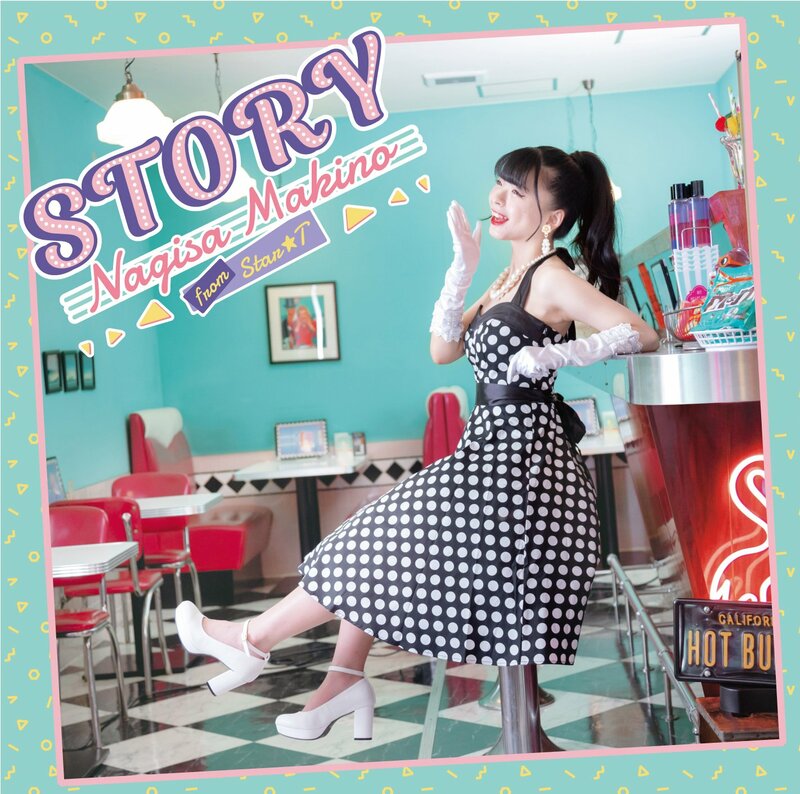 “STORY” may not deliver on its 50s vibe, but Nagisa’s cute charm does wonders to win over her fans. What gets transmitted over the digital lines is a cute pop arrangement that’s easy on the ears. 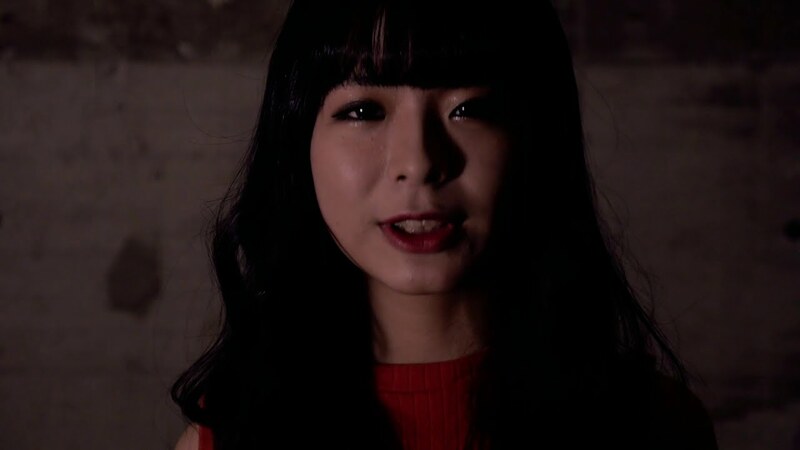 In contrast to the pop of “STORY”, Makino Nagisa flexes her vocals for an emotional offering with this coupling song. “Akaku nure, homura o kogase” fades from red to the shadowed visage of Nagisa. The electric piano and drum machine arrangement dominates the arrangement as much Nagisa’s face dominates the visuals. Most shots are kept in shadows to build the mystery of the song, and intermittent time-lapse shots of Toyota City break up the uniformity. “Akaku nure, homura o kogase” provides a showcase for Nagisa’s vocal prowess, and the message is heard loud and clear as she powers through the song.